I am always on the lookout for ways to greenify our home and I get really excited when I find something that not only makes our home more environmentally friendly but also looks great! This is why I am so glad I found these Aromabotanical wax candles. 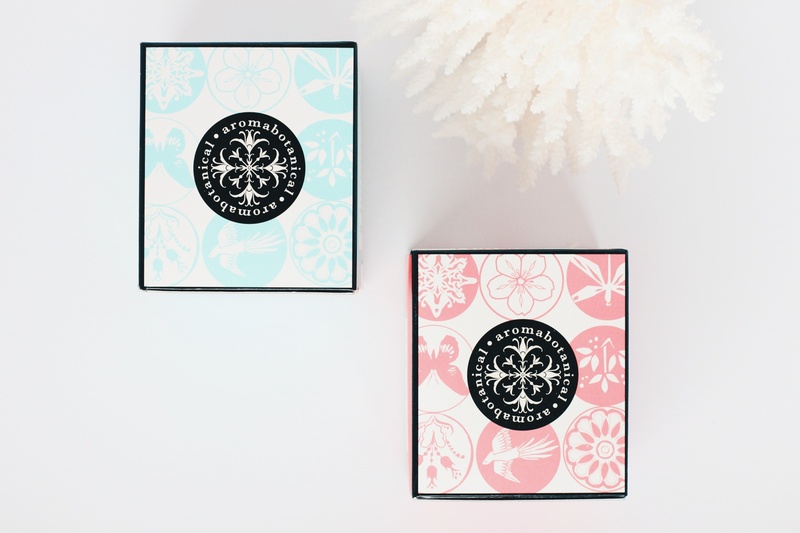 They are made from ecologically sustainable botanical wax by Australian manufacturer Aromabotanical. 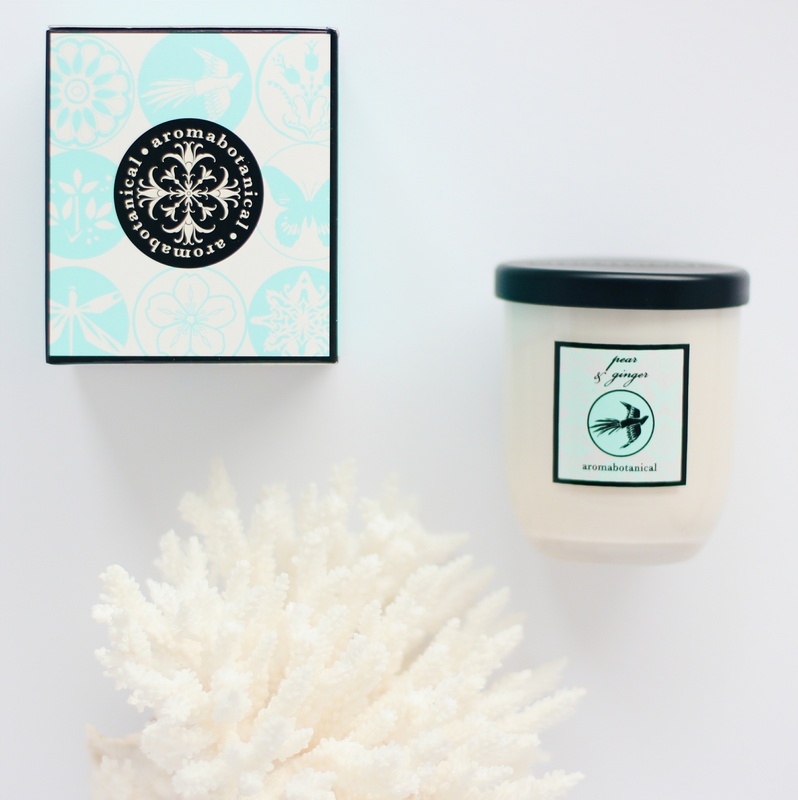 I came across these candles because Martin sells them at his pharmacy and when I saw the lovely box they come in, I was in love. The smell is amazing and it doesn’t overpower the room like regular candles. I know buing IKEA candles in bulks is convenient not to say cheap (I am so guilty of it) but these are worth every penny. They come in yummy fragrances like pear and ginger (my favorite! ), vanilla creme, coconut and lime, persian orange and cassis, lemongrass and ginger, as well as rose gardenia and bergamot spice. 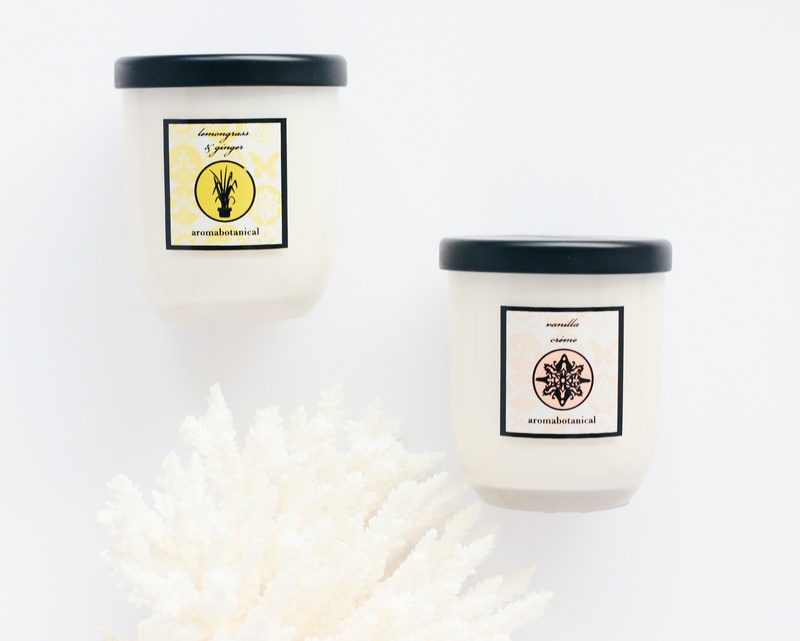 The 5oz (140gram) candles pictured here burn up to 40 hours. They also offer larger sizes, though. 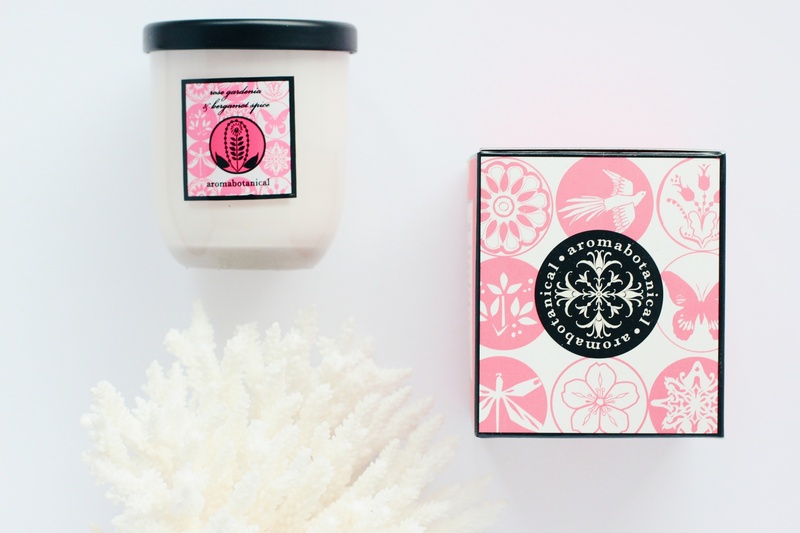 These candles are also perfect for gifting your friends and family! You can give them something stylish, sustainable and long-lasting and that is always a good idea. The boxes are so pretty, no need to wrap them in gift paper. I hope you find these as amazing as I do. 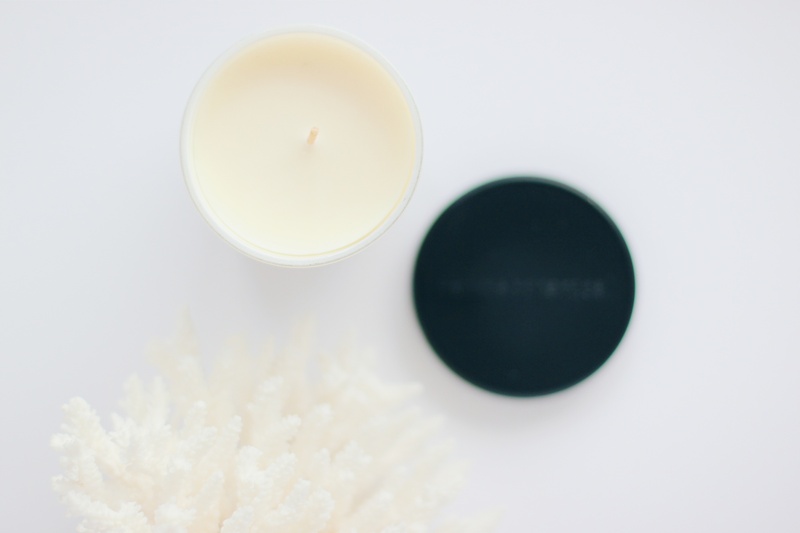 They create a spa-like scent and I invite you to use them as an excuse to indulge in an evening of lighting a candle while reading a good book or listening to some relaxing sounds. Enjoy! 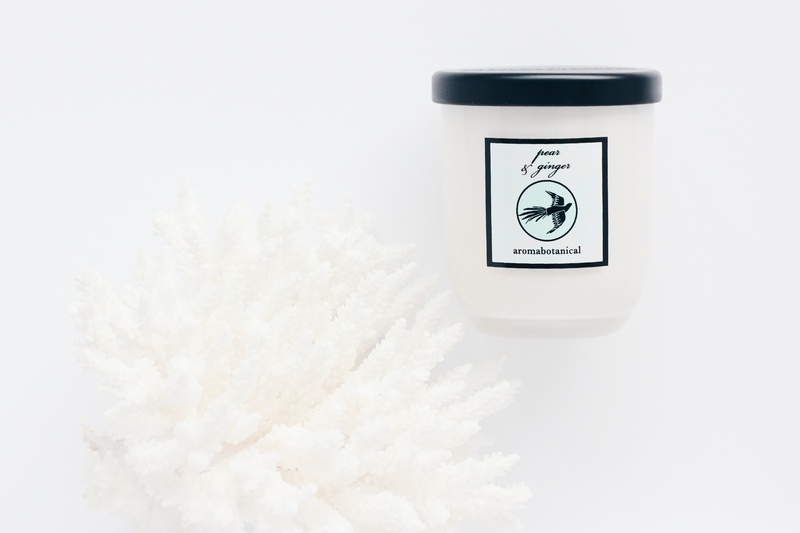 You can find all the fragrances of the Aromabotanical wax candles and other natural products on the Aromabotanical website here. My favorite is lemongrass and ginger! Thanks for the tip.